We've combined two of our most popular tours into one stunning package to give you the ultimate experience. 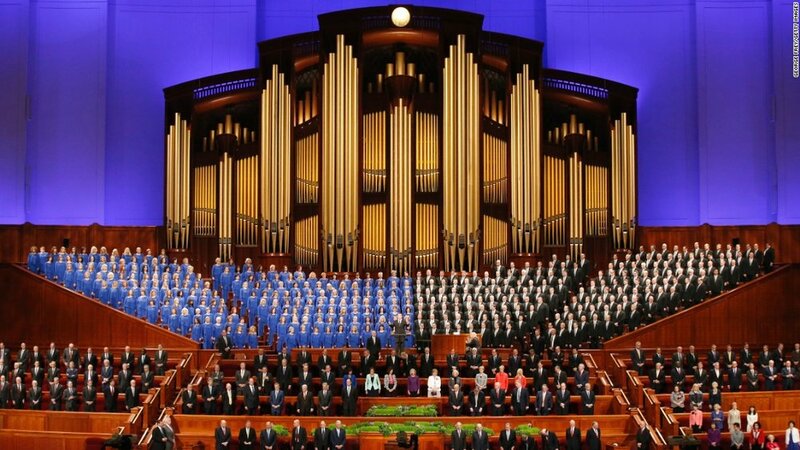 With this tour you get the world famous Mormon Tabrtnacle Choir tour PLUS the Salt Lake City Tour! Get two of our most popular tours in one incredible package. A 30-mile adventure, if you take just one tour while in Utah, make this the one! Hearing the Mormon Tabernacle Choir sing will be the highlight of your trip to Utah. 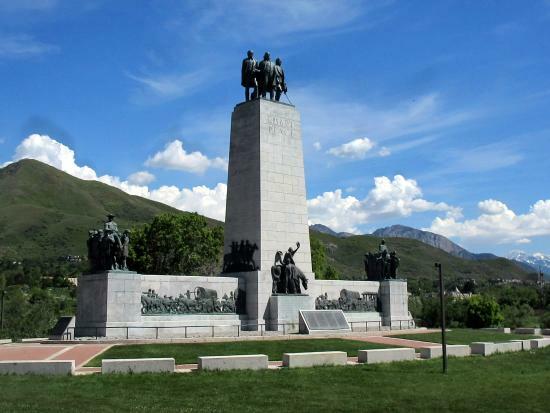 We combine the most of the sights of our popular Salt Lake City Tour with either the Mormon Tabernacle Chior concert (Sunday Mornings) or Choir rehearsal (Thursday afternoons). Hear the magic of beautiful singing in the heart of Salt Lake City. Majestic architecture and spectacular mountain views. 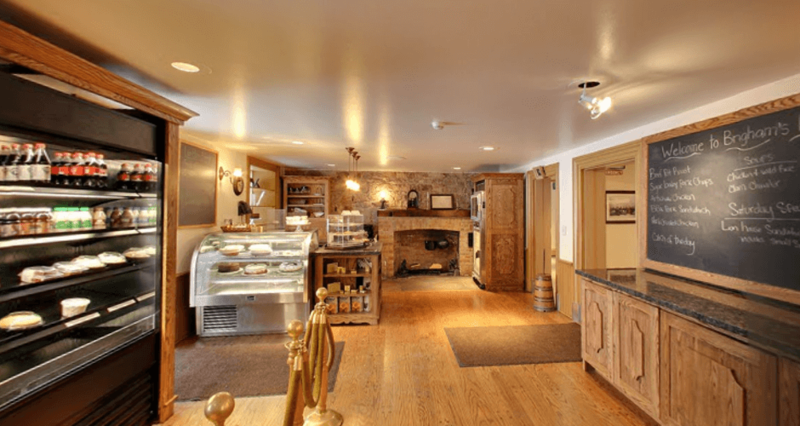 Enjoy a meal in Brigham Young's mansion dining room! Oldest university west of Missouri. Historic buildings, world-famous gardens and a live organ recital. Mormon pioneer trail, monuments, museums. 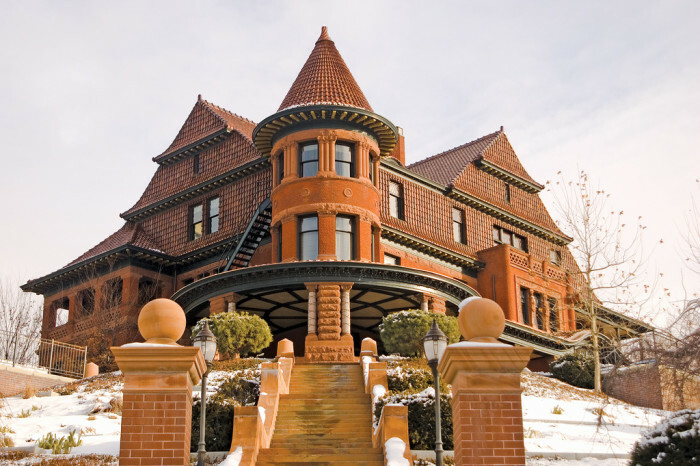 Drive through historic districts with mansions and cathedrals. Historic Fort Douglas, Trolley Square, Union Pacific Depot and dozens more of Salt Lake City's top attractions.